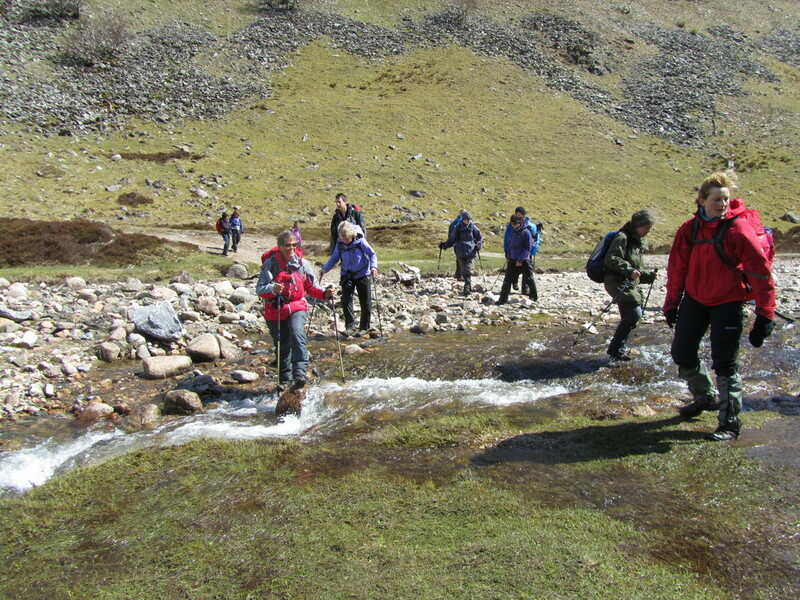 The Ballater Walking Festival runs from 18-24 May 2019, caters for a wide range of walking abilities and features 18 walks throughout the Cairngorms (including the Lairig Ghru and Seven Bridges plus two all new routes for 2019) in addition to social events. On this website you will find the Festival Brochure and loads of photos and general information. You can download the Booking Form, and contact the festival’s organisers. Welcome to the Scottish Highlands! The Festival is now in its 21st Year and started when the Chairman of Ballater (RD) Ltd and the CEO of Scottish Enterprise discussed a community engagement tied to our natural tourist resource – namely hills and walking. It was a case of all hands to the wheel, with landowners, volunteers, Board Members and wives putting together a program, reception supper, entertainment, local history talks, film shows and educational Map Reading lessons. Everything was done on a voluntary basis from supply of food to time given and this foundation stone has been constant throughout the 21 years. Today we have the sophistication of professional guides, the internet, booking processes, glossy brochures (collectable) and even commemorative badges but the family feeling still runs through the event as was shown by the amazing generosity of our walkers (friends) in 2016 when we ran a free festival following Storm Frank on a much reduced program only find that they donated over £400 during the week to our village Flood Fund to help the residents. 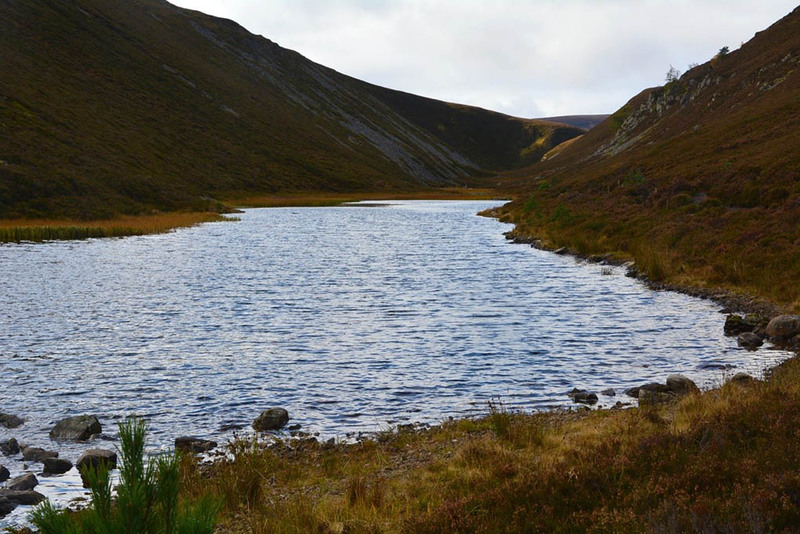 So 2019 will feature 18 walks, with the much favoured Lairig Ghru making a return along with Seven Bridges (back after the repair to Polhollick) plus two new ones (never easy when you think we have identified 221 different walks since 2002). Take a look at the photo gallery of recent walks.